I was so happy when I saw another highlighter in the preview of New in Town limited edition by Essence. You may know that I've developed some sort of obsession with highlighters. I just never seem to have enough of them. A creamy texture was missing in my stash, so I was more than happy to find this beauty in the store. The highlighter costs 2.99€ and you get 4 grams of product. 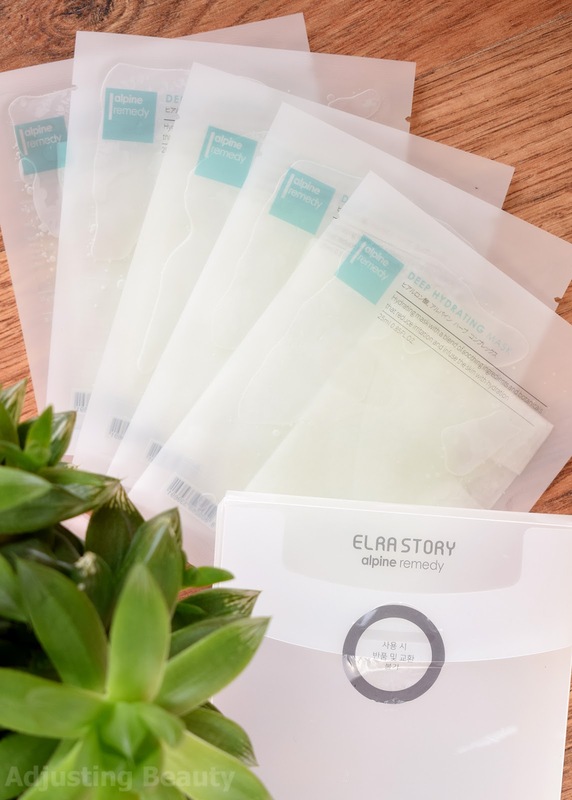 The packaging is typical transparent not-so-sturdy plastic. The shade that I got is called 10 Look on the bright side. I immediately start singing the song... Always look on the bright side of life..ta ra, ta ra, ta ra, ta ra... With a horrible British accent that is :). The shade is a really pale yellow. It almost looks like a very light beige to white shade. But it definitely has a gold or yellow undertone. So great for warm toned skins. There's also another shade, that is very pink based, great for cool toned skins. It's a cream formula, but as soon as you touch the skin, it turns into powder. Essence already had some blush formulas like that in previous limited editions. I like it, but would almost prefer it to stay creamy. 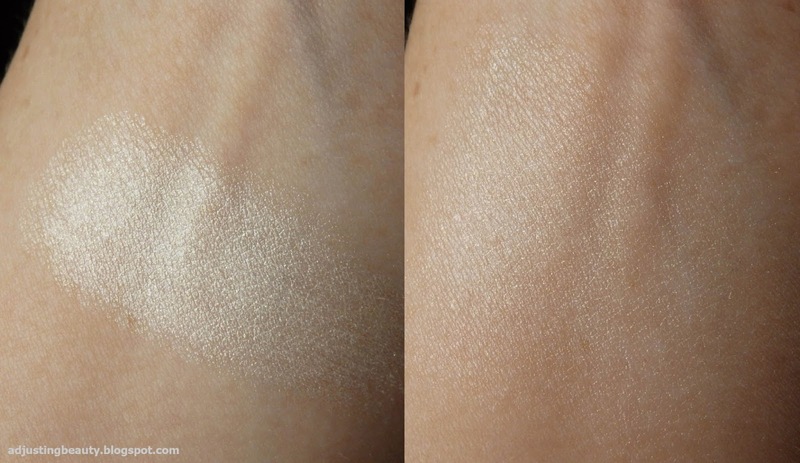 Don't know why, but I want a cream highlighter :). The shade is almost white and in it it's very small gold shimmer. I think this one might be more appropriate for the winter with me, since it is pretty light shade. The shimmer is pretty subtle. Thumbs up for Essence - you're finally get it! :) You can make the shade very intense or very light, depending on how heavy do you apply it and how much do you blend it. 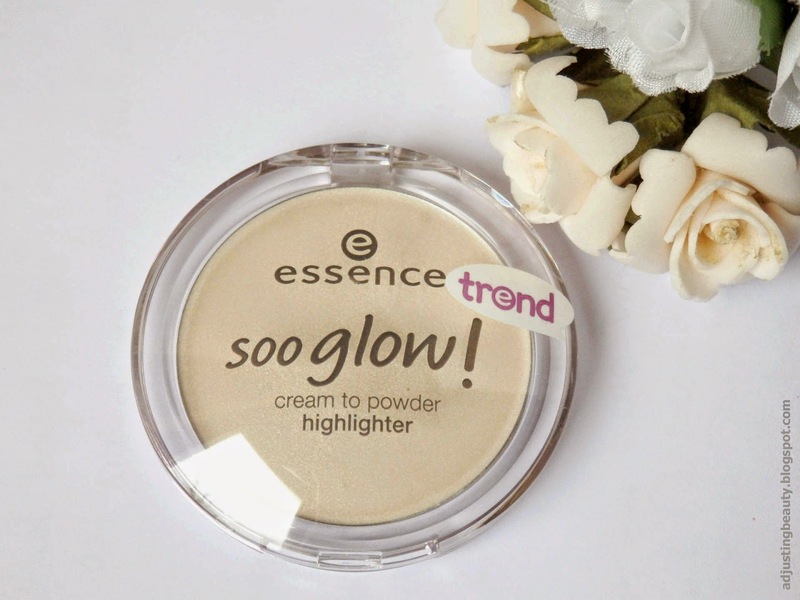 I have to say this is one of really good highlighters from Essence. 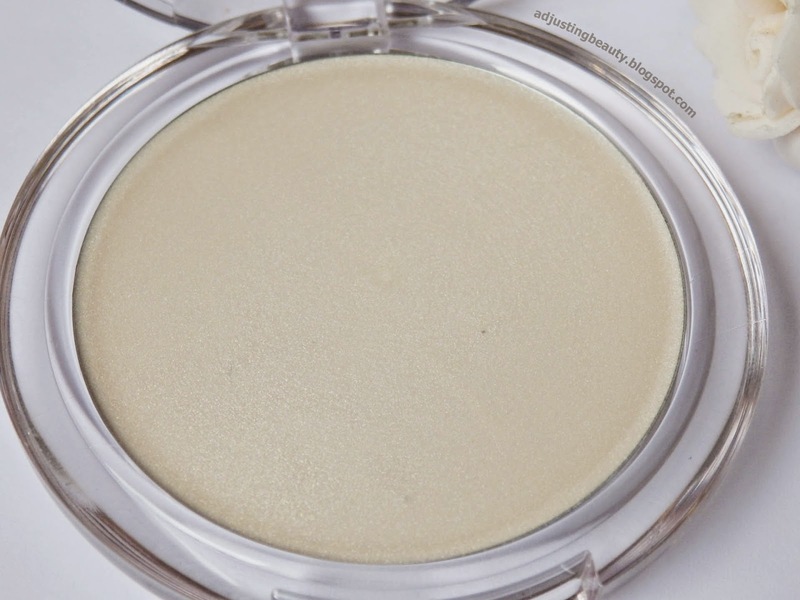 I love the fact that the shimmer is pretty subtle and I love the very easy formula. It's a fool proof. You just dip your finger in, tap it on the skin and blend it. 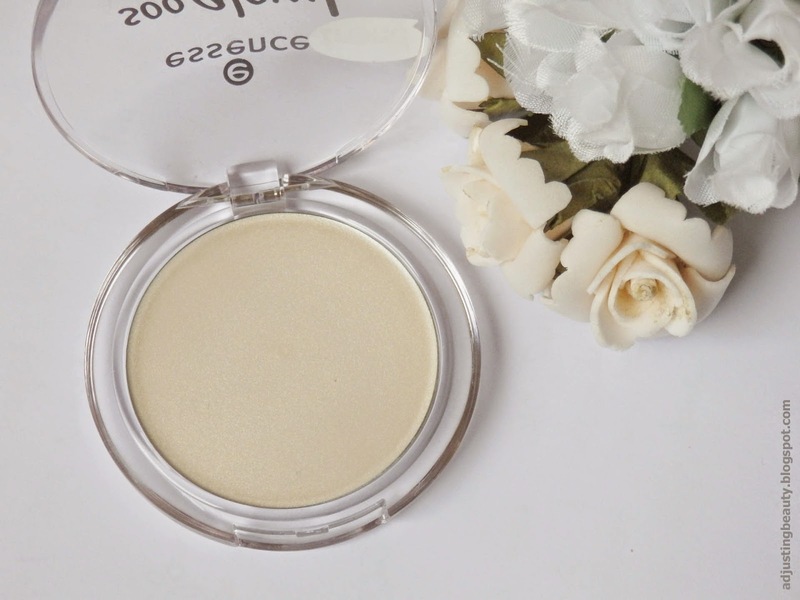 Very easy to use and the shade is also very natural for fair skin tones. Ja, to sem jaz tudi takoj mislila. Pa mi je tisti res všeč:). No zdaj imam pa še eno verzijo, ker sem se že bala, da ga bom porabila:)). this will be part of the standard range, this ''new in town'' isnt limited edition, it's just a sneak preview of some of the products that are coming. It looks nice on you, but I do not like creamy highlighters. Oh that's really nice to hear. I didn't even know. Good for Essence, finally some highlighters in the standard range:). I am the other way around, wish it would be all creamy:). But what's nice about it is the drastic transition of its formulation from cream to powder. The result is similar. I like this one, too. So excited to try out mine. Yeah it's pretty cool. Makes for a fun application :). 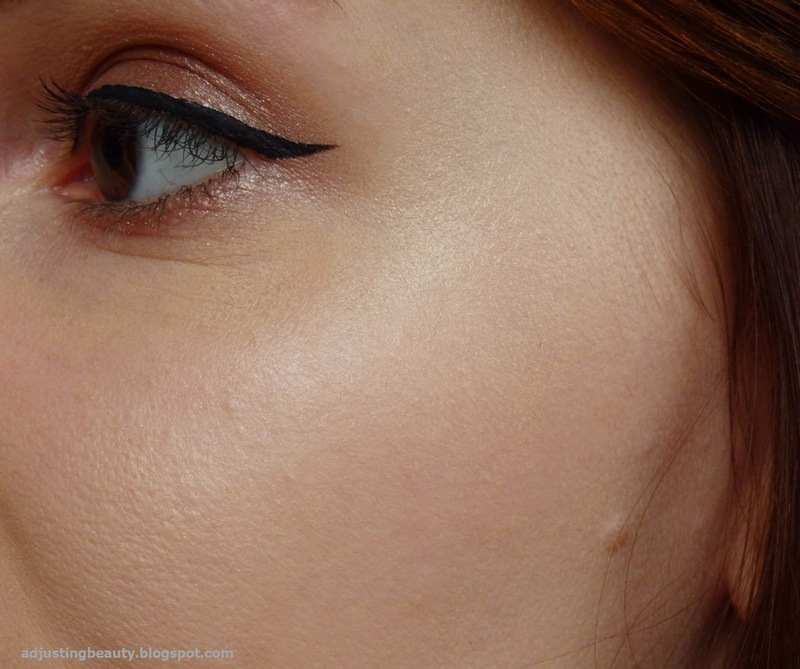 I love a good subtle highlighter :) Hope they bring this to Ulta in the US!!! Me too! 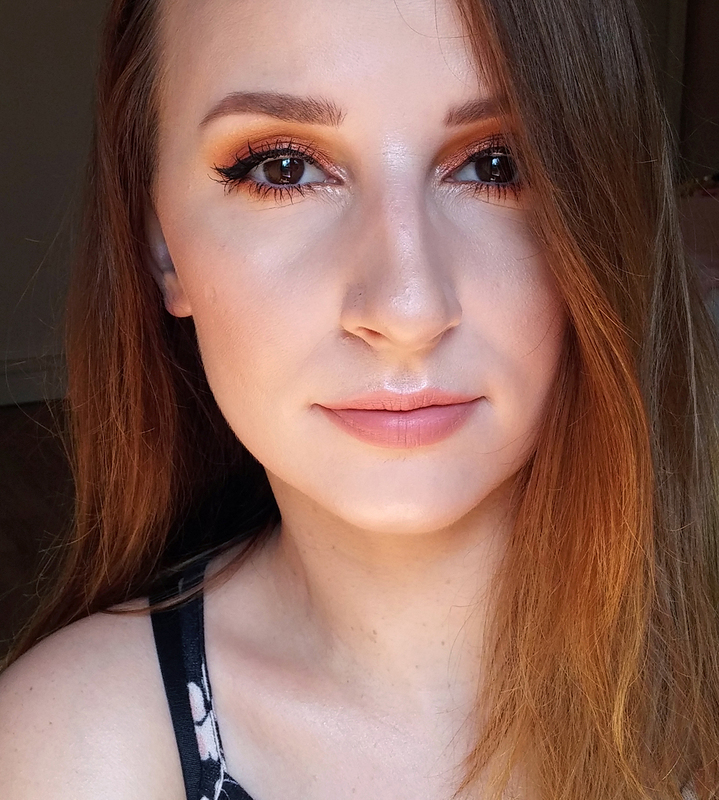 Highlighter are one of my favorite makeup bits:). I hope they do:)). Ja, sploh ni slab. In kako dobro, da ima Essence zdaj tudi testerje teh LE. Sem ga jaz tudi prej preizkusila v trgovini:). Sploh ni slab. Če nimaš še nobenega, je to dober začetek:). the shimmer is perfectly right! I agree, not to big, but not tiny, either:). To je tudi moj prvi kremasti. Meni je celo malo presvetel za zdaj, ker poleti kar pretiravam z bronzerjem, potem pa še malo potemnim na soncu in je:). Odlično:). Me veseli, da ti je všeč. Jaz ga trenutno vsak dan uporabljam, ker je res odličen za poletje:). this looks lovely on you! i love the subtle shimmer. Se strinjam, res je zelo naraven odtenek, ki je super podoben koži:).